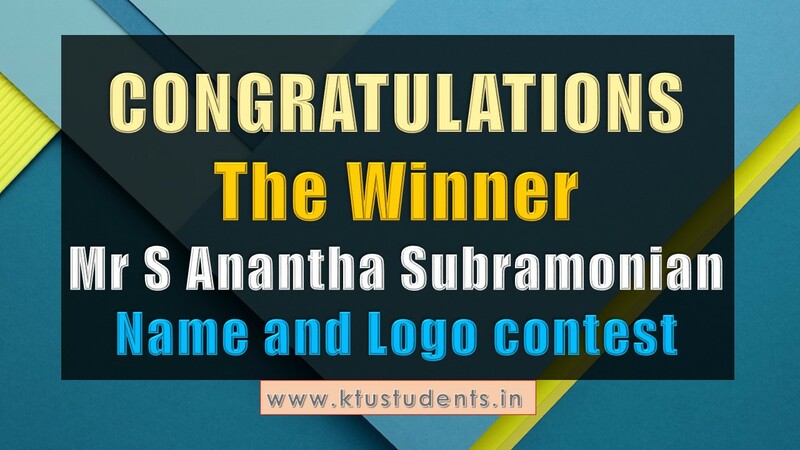 The advisory committee of TECHFEST selected Mr S Anantha Subramonian, S5 T, Sree Chitra Thirunal College of Engineering, Pappanamcode Thiruvananthapuram as the winner in the contest for proposing Name and Logo of TECHFEST. 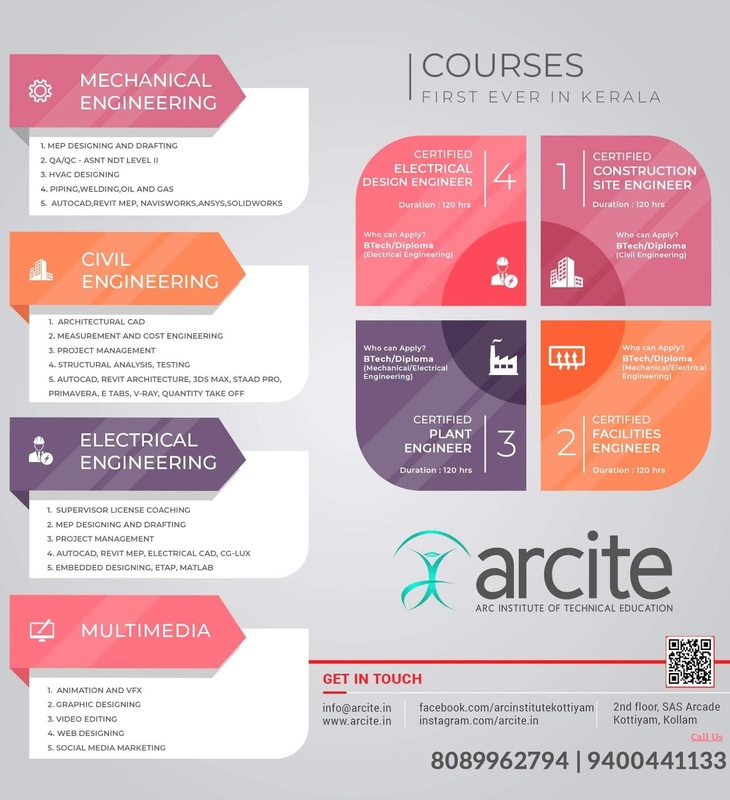 TECHFEST is an annual event of KSCSTE which is a State level contest aimed at encouraging and promoting technological innovations from the Engineering students in the State. This event provides opportunity for all the talented engineering students to present and demonstrate their innovations and also to discuss various innovative ideas/concepts among their peers. TechFest is conducted jointly by KSCSTE and APJ Abdul Kalam Technological University. Announcing the Winner of Name and Logo contest for TECHFEST The advisory committee of TECHFEST selected Mr S Anantha Subramonian, S5 T, Sree Chitra Thirunal College of Engineering, Pappanamcode Thiruvananthapuram as the winner in the contest for proposing Name and Logo of TECHFEST. About TechFest : TECHFEST is an annual event of KSCSTE which is a State level contest aimed at encouraging and promoting technological innovations from the Engineering students in the State. This event provides opportunity for all the talented engineering students to present and demonstrate their innovations and also to discuss various innovative ideas/concepts among their peers. TechFest is conducted jointly by KSCSTE and APJ Abdul Kalam Technological University.